Kika Enterprises is proud to launch our M2M Asset Management hardware and software solutions. 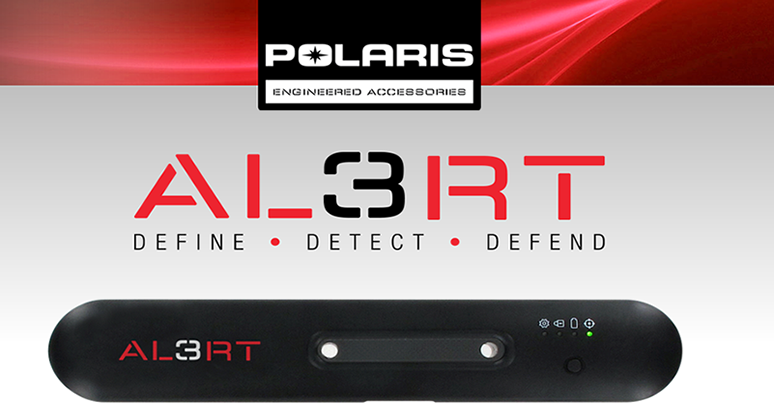 Our ALERT3 activity monitor and theft protection system can server many different applications and business objectives. Our ALERT3 technology is best used in Fleet Management Control. In today’s world, organizations, businesses, governments, and military struggle with keeping tracking of assets due to theft. Our hardware has a number of benefits to ensure that you never loss another vehicle or high value asset.